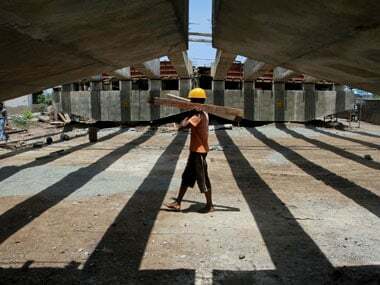 New Delhi: The NCAER's business confidence index (N-BCI) fell by 12.9 percent in July over April this year on a quarter-on-quarter basis on account of worsening of business sentiments across various segments. The decline in the N-BCI on a year-on-year basis works out to be 15.9 percent, the National Council of Applied Economic Research (NCAER) said in a statement. NCAER's 105th Round of the Business Expectations Survey (BES) showed that the index fell by 12.9 percent in July over April 2018 on a quarter-on-quarter basis, it said. "Although the worsening of business sentiments is broad-based across the various components, the magnitude of the decline varied across sectors. The consumer goods sectors (including both durables and non-durables) showed moderate declines as compared to the other sectors. 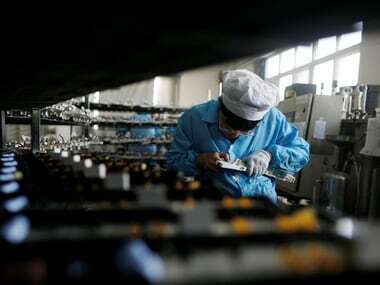 The BCIs of the capital goods and services sectors declined by as much as 18 percent and 15.8 percent, respectively," it said. Elaborating further, the NCAER said a significant deterioration across three of the regions was seen in BCI, with the North showing the maximum decline of as much as 23.6 percent. The magnitude of decline was also quite significant in the East and West. The southern region held on to the April 2018 level and also continued to have the highest BCI among all regions, it added. 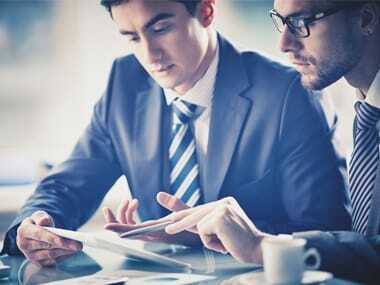 Except the group comprising the smallest firms or those with turnovers of less than Rs 1 crore, which almost held on to the previous BCI, all the other groups of firms across different firm sizes showed a significant decline in business sentiments between April and July 2018. The sharpest decline was seen among the mid-sized firms, or those with turnovers of Rs 10 to 100 crore and Rs 100 to 500 crore, respectively, which showed respective declines of 21.9 percent and 18.1 percent in the BCI. The group comprising the largest firms or those with turnovers of more than Rs 500 crore registered a decline of 5 percent in the BCI, it said.